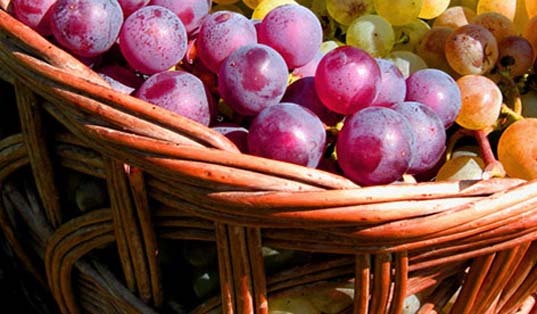 Are you one of those people that loves to search out local gifts and produce? 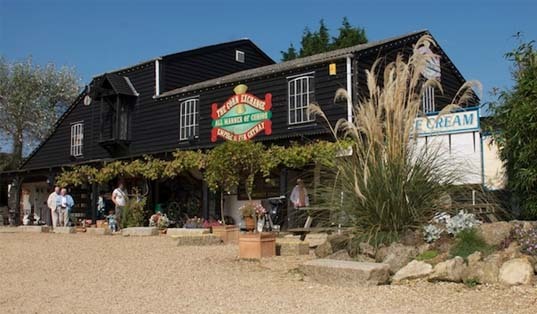 In this section we've rounded up plenty of Isle of Wight places for you to visit ranging from farm shops to potteries. 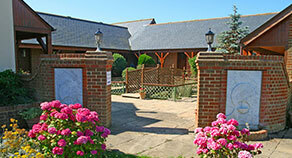 Arreton Barns (PO30 3AA) has been the heart of the village of Arreton for over 10 years and makes the most of the beautiful countryside location. 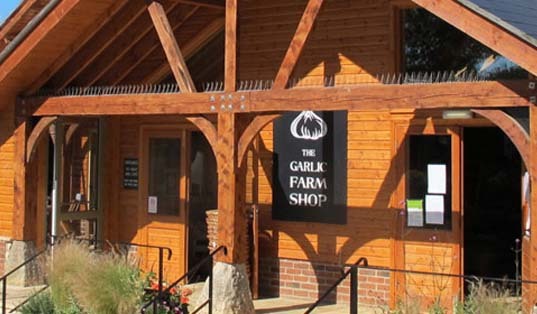 The Garlic Farm (PO36 0NR) has been growing garlic on the Isle of Wight for over 50 years now and is the UK's largest specialist garlic grower. 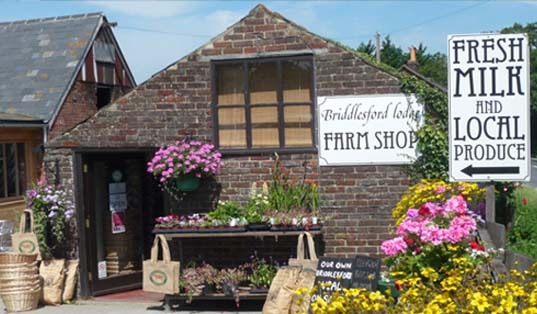 Briddlesford Lodge Farm (PO33 4RY) is a working dairy farm at Wootton on the Isle of Wight with a herd of award winning pedigree Guernsey cows, which has been farmed by the Griffin family since 1923. 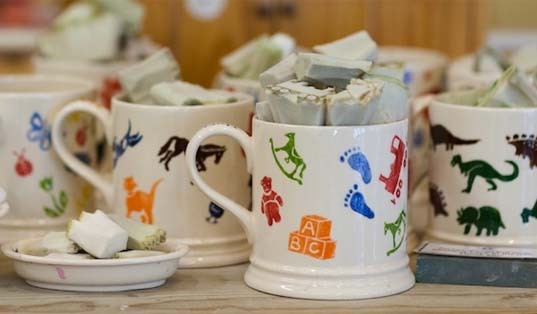 Chessell Pottery (PO41 0UE) is a small working pottery on the Isle of Wight, where you will find a pottery painting studio, gift barn and award winning café. 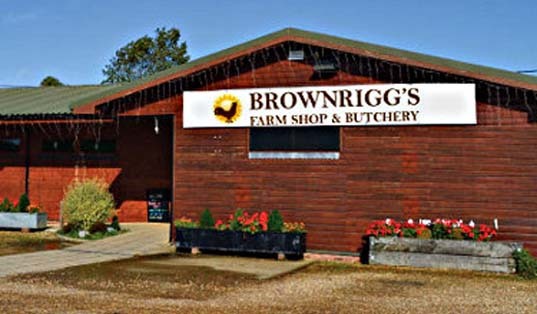 Less than a 15 minute drive from Chale Bay Farm, Brownriggs Farm Shop (PO38 3LY) is the place to go if you want some seriously delicious meat to take home with you. We particularly recommend their mince which is ideal for home made bolognese or burgers. The House of Chilli (PO36 0LT) is a hothouse of chilli-inspired creativity. 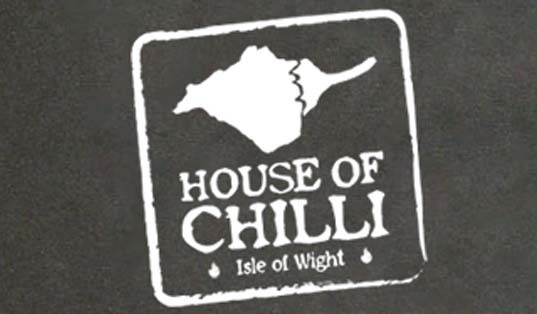 The Isle of Wight's southerly location and tasty climate make for great chilli growing conditions. One of the oldest vineyards in Britain, Adgestone (PO36 0ES) is set on a south facing slope in ten acres of outstanding natural beauty overlooked by Brading Down, just half a mile from the Roman Villa. 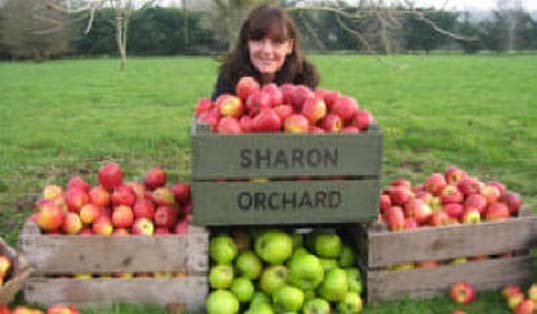 Sharon Orchard (PO33 4BE) is a family owned business based in the beautiful Ashey Valley in the Isle of Wight. 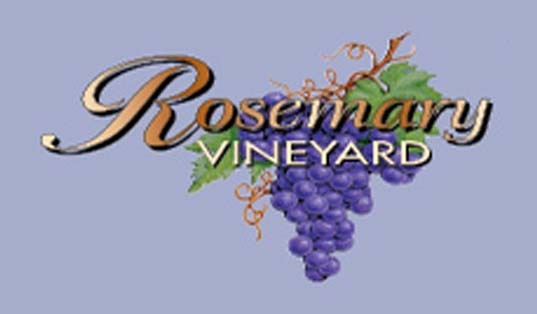 Rosemary Vineyard (PO33 4BE) was planted in 1986 and covers 30 acres at almost 60 feet above sea level. With its mostly south facing aspect the vineyard is ideally placed to benefit from the mild island climate. 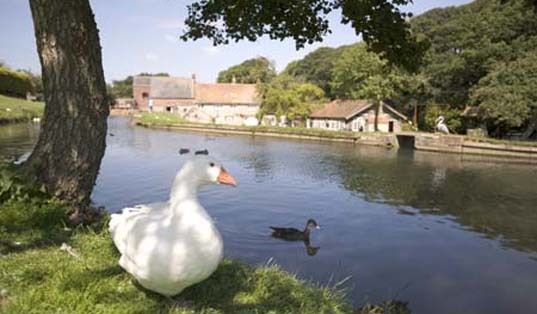 Set in 35 acres of stunning rural landscape, Calbourne Water Mill (PO30 4JN) contains one of the oldest working water mills in the country, dating back to the Domesday Book. We strongly recommend checking the websites of the venues listed for their opening times. 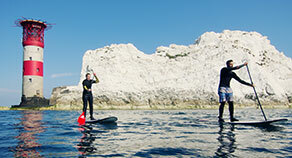 More attractions per square mile than anywhere else in the UK! All our availability and prices are now online through our booking partner. 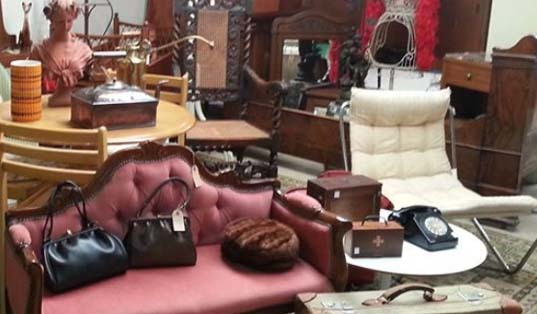 Please see our Booking Page for the latest information.